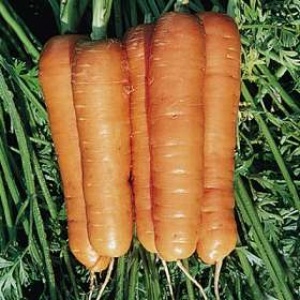 Our carrot varieties include the popular hybrids Flyaway and Resistafly. These varieties are ideal for farmers’ markets and hobby gardeners. Tozer Seed’s latest carrot root fly resistant variety. A Nantes hybrid with long, well coloured and smooth roots. 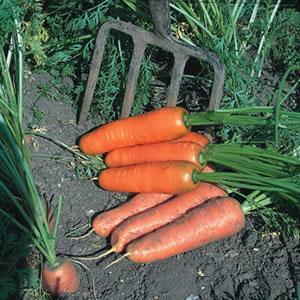 Flyaway combines roots of attractive shape, colour and smooth skin, with good resistance to carrot root fly. The variety has been bred to be less attractive to the egg laying flies and the maggots grow poorly on it.